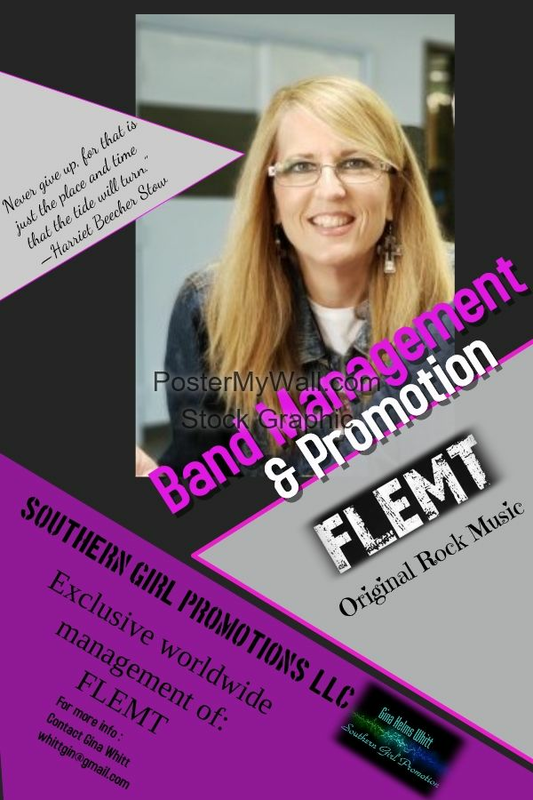 Never give up, for that is just the place and time..
Southern Girl Promotions, LLC is currently taking U.S. dates for FLEMT Italian rock band for December & January. Looking for a spokesperson(s) for your brand? Endorsement? Contact me at whittgin@gmail.com to discuss this further.